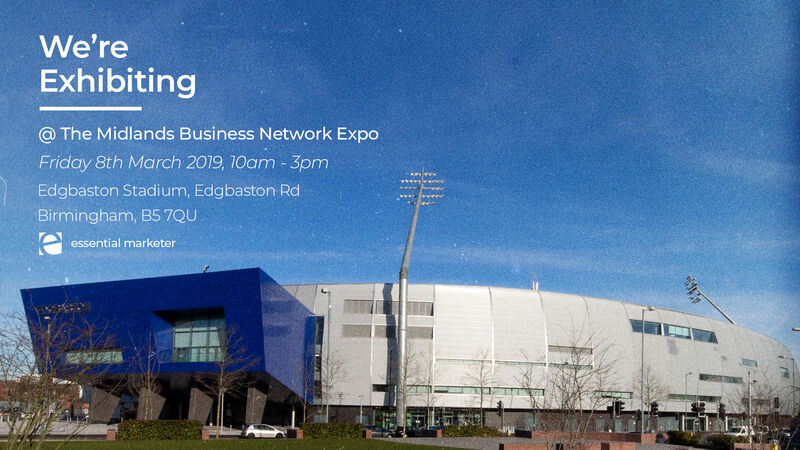 Essential will be exhibiting at the Midlands Business Network Expo at Edgbaston Stadium on Friday 8th March 2019, from 10am – 3pm. The exhibition is being held at the Edgbaston Stadium, which has a rich history of cricket and has been part of the character of Edgbaston since the 19th century. The Team at Essential is excited to attend the expo, meet new business and hopefully see some familiar faces. If you are visiting the exhibition come over and speak with one of the team. Our director Steve Feeney will be attending alongside; Head of Search Oscar Ireson, Emily Taylor and Sophie Eastwood.